It’s hard not to marvel at this wine. 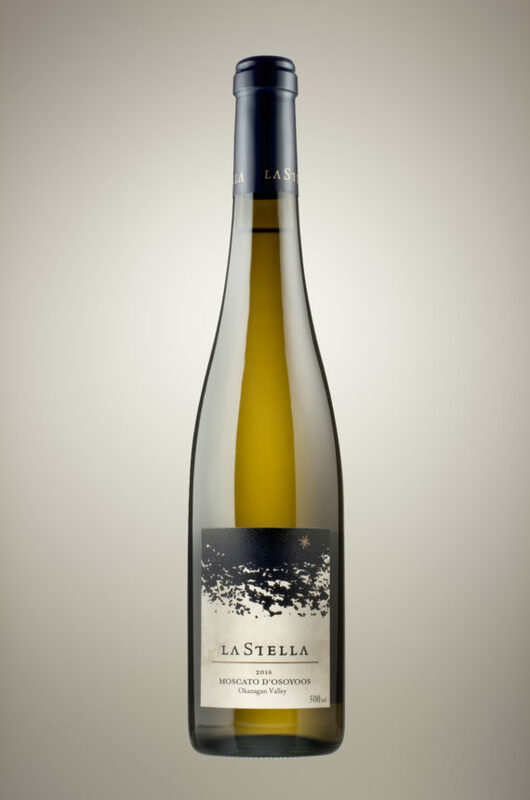 While it’s true that muscat almost always trumps terroir, LaStella has managed to bring a little bit of d’Asti to its d’Osoyoos, offering a stunningly elegant version of a pétillant bubble. They have gone back to cork to better adjust the gentle pressure in the bottle and they have got it right. You can expect an explosion of perfumed fruit with just a hint of effervescence. Orange blossoms, nectarine skin, rose petals and more all jump from the glass. At less than 10 percent alcohol by volume this wine is multidimensional. Think aperitif, dessert or brunch wine – the winery suggests you try it with green curry and fish. Sounds perfect.